The online version of this article ( https://doi.org/10.1186/s40168-019-0674-x) contains supplementary material, which is available to authorized users. 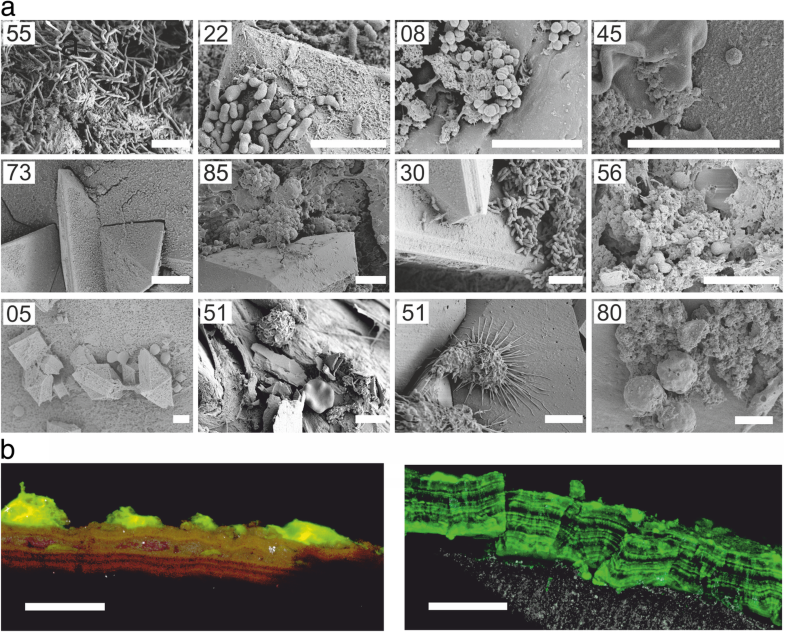 The impact of biofilms and encrustations of ureteral stents on stent-associated symptoms has been discussed controversially [12, 13]. To date, little is known about the composition and abundance of the bacterial communities present on ureteral stents and their role in health and disease. 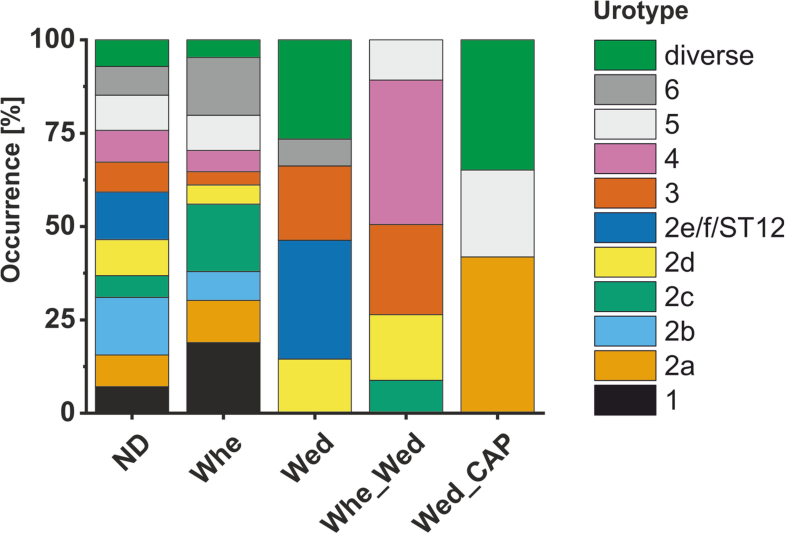 Most knowledge of the urinary tract microbiome derives from urine samples and biofilms on Foley catheters, based on either cultivation-dependent [14, 15, 16, 17] or cultivation-independent [1, 2, 18, 19, 20, 21, 22, 23] microbiome profiling methods. 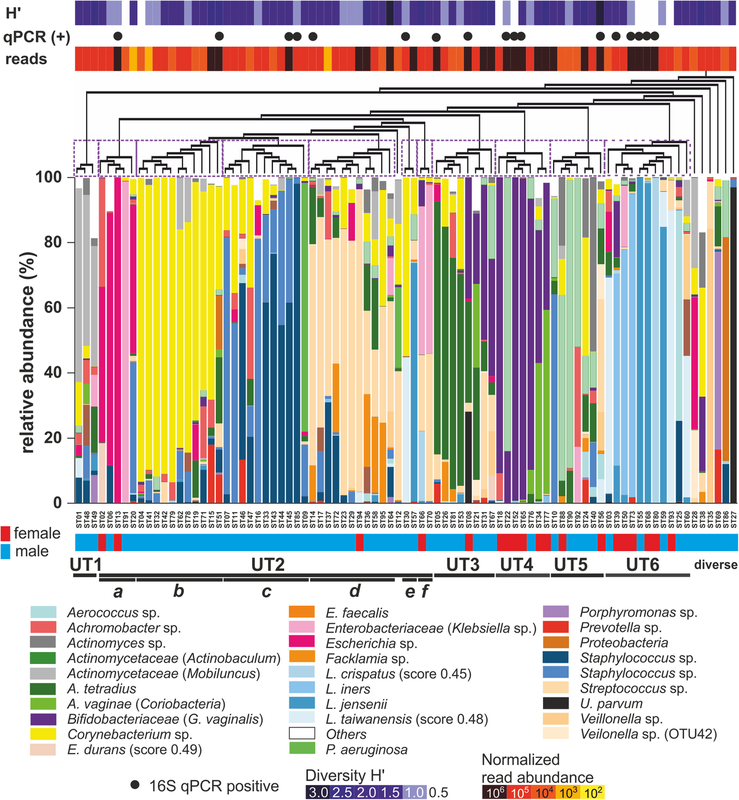 No sequencing-based microbiome profiling of ureteral stent encrustations has been reported yet. Common urinary tract pathogens such as Escherichia coli or Enterococcus have been identified in ureteral stent encrustations , while nothing is known about the contribution of commensal bacteria, which require enhanced cultivation conditions and cannot be cultivated using standard cultivation protocols [14, 25, 26]. This work provides insights into the microbiome of ureteral stent encrustations and information on the bacterial contribution to these encrustations for the first time. 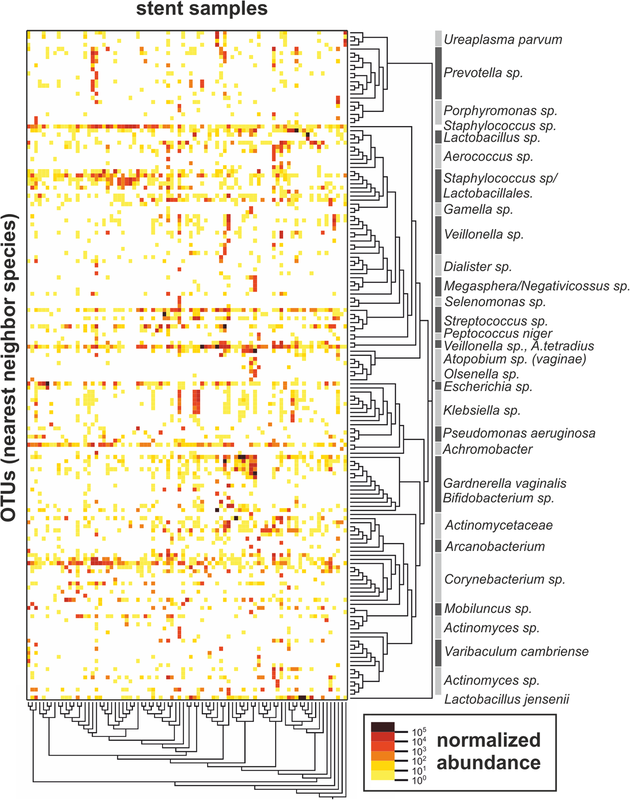 In contrast to microbiome studies investigating samples of high bacterial content, the low bacterial load in urinary tract samples complicates the generation of accurate microbiota profiles. 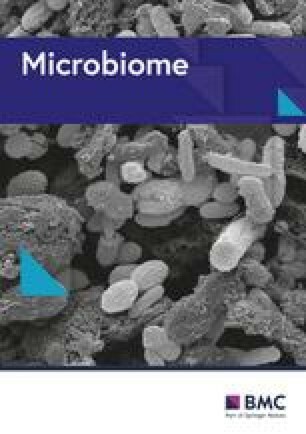 Accordingly, contaminations from reagents or sample processing may mask the signal of resident microbiota . Moreover, PCR-inhibitors and human DNA transrenally excreted to the urine may complicate the detection of bacteria . Furthermore, it can be anticipated that a certain proportion of bacterial DNA detected in urine or the urinary tract derives from extracellular DNA (eDNA) of degraded bacterial cells anywhere in the body, since eDNA is able to pass the kidney barrier in healthy humans [36, 37, 38]. 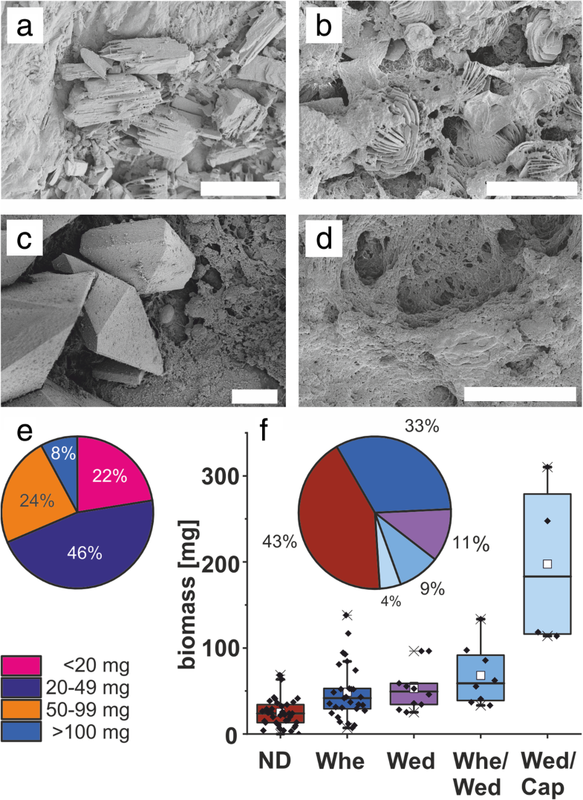 However, the adsorption of eDNA to crystals and polymers may reduce the efficiency of the DNase digestion, as it was demonstrated for example for eDNA adsorbed to graphene oxide . 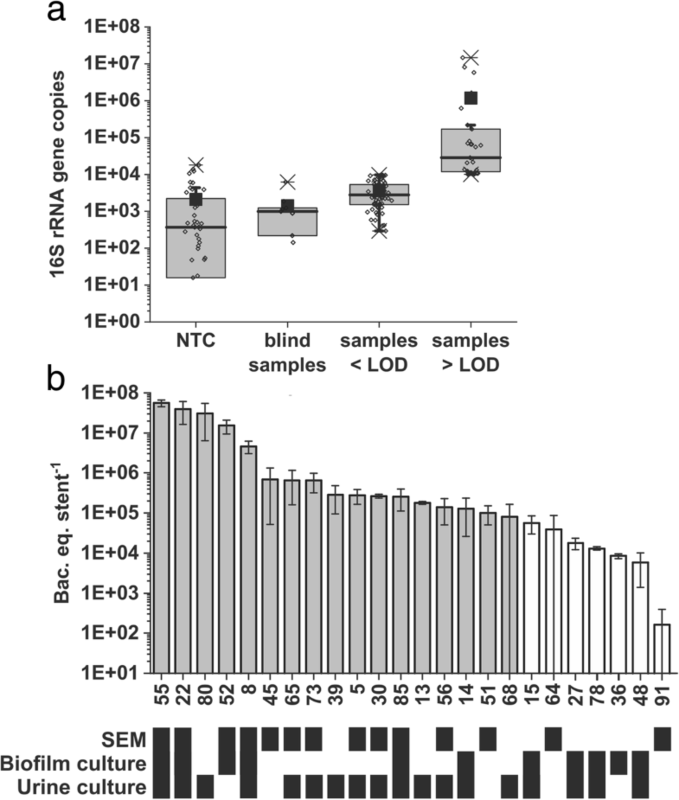 In this study, no OTUs were repeatedly identified in all samples or the majority (> 90%) of the samples, which, based on their frequency of detection, might derive from contamination. Also, common contaminants  were not detected. This creates good confidence that the identified bacteria originate from the urinary tract of the patients.